The world's largest shopping mall on the Internet. buy and sell almost anything. 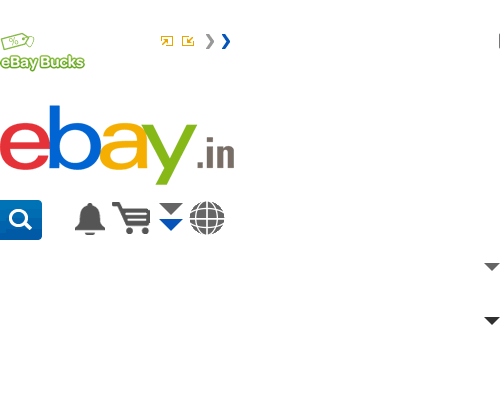 Over 20 lakh registered users in India buy and sell on eBay. Take this tutorial to find out what you can do. . If you are looking for the latest products, try eBay.in. It is safe, easy and fun to buy on eBay. Learn how to bid and buy. Millions of people just like you are earning extra cash or earning a great living from selling on eBay. Learn how simple it is to sell. Get the tools and information you need to trade safely on eBay. Learn how.